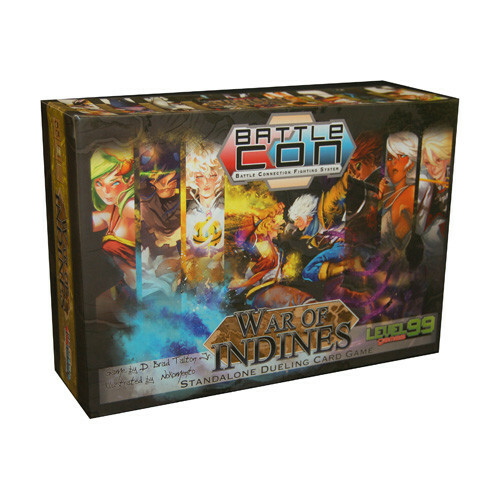 BattleCON: War of Indines (2nd Ed.) is a stand-alone head-to-head dueling game unlike anything to come before. Choose your characterfrom an impressive roster of dimensional knights, sinister vampires, sharpshooting mercenaries, time travelers, battle priestesses, elemental warriors, and more! Every character can utilize up to 35 different moves in combat, and each brings a powerful new play mechanic to the table that completely changes the game and forces you to fight in different ways. 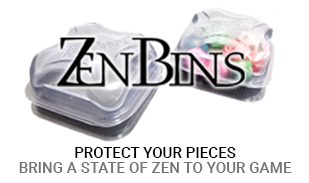 Control time, alter your form, master the elements, trap your opponents, and rewrite reality itself to achieve victory! I have played BattleCON: War of Indines about a dozen times now and I still can't seem to wrap my head around it. What seems like it should be a fast-paced slugfest usually comes down to me playing what I think will be a devastating combo only to have my opponent step backwards causing me to punch air. Each character has a unique deck of cards that combine with an idential set of base cards which make up your moves. While understanding how all of your cards can be combined is important it is also important to know what cards your opponent has so you know what they are capable of. I suspect that if I played it more the game would open itself up to me but because the learning curve it so high I find this one hard to teach to new players. On the plus side there is so much content here that if you are looking for a deep fighting game it will take you a very long time before you exhaust everything this game has to offer. Phenomenal game. Best BattleCON set to start with. BattleCON is an astoundingly phenomenal game. War of Indines overall provides the most approachable set of characters of any set, while still being impressively diverse. Every character feels truly unique to play with and every match up of characters feels different from the others. If you're interested in the BattleCON games, this is the best set to start with by a long shot. If you already own and love any other BattleCON set, then you should already own this one and be very ashamed if you don't. Remastered and ready to go. 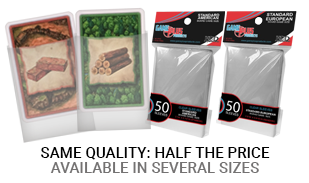 Featuring updated art and rules from the original "war", this expansion is a must have. Tons of characters, easy to understand gameplay, crazy replay value and high quality pieces make this game the best in my collection. Easy to learn, fun to play over and over again.